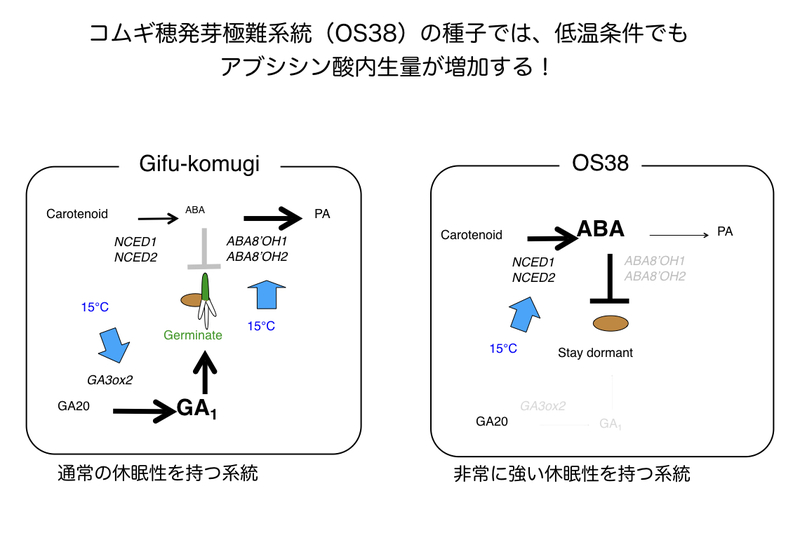 Shigeo Toh, Yuji Kamiya, Naoto Kawakami, Eiji Nambara, Peter McCourt and Yuichiro Tsuchiya (2012) Thermoinhibition uncovers a role of strigolactones in Arabidopsis seed germination. 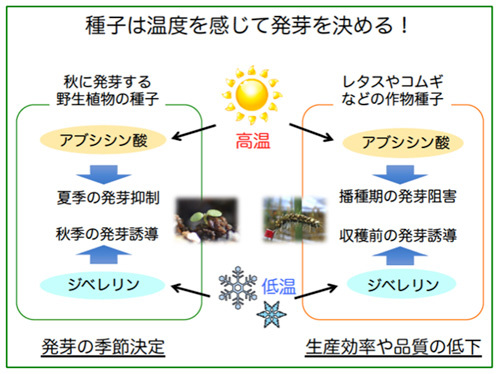 Plant & Cell Physiology 53: 107-117. Noriko Tamura, Takahiro Yoshida, Arata Tanaka, Ryuta Sasaki, Asuka Bando, Shigeo Toh, Loic Lepiniec, and Naoto Kawakami. 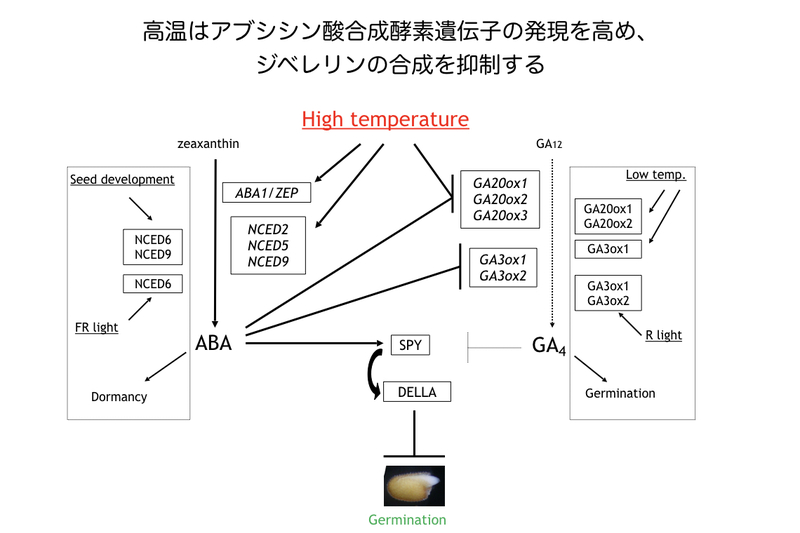 (2006) Isolation and characterization of high temperature resistant germination mutants of Arabidopsis thaliana. Plant and Cell Physiology 47: 1081-1094. Naoto Kawakami, Yoshiko Miyake, and Kazuhiko Noda. 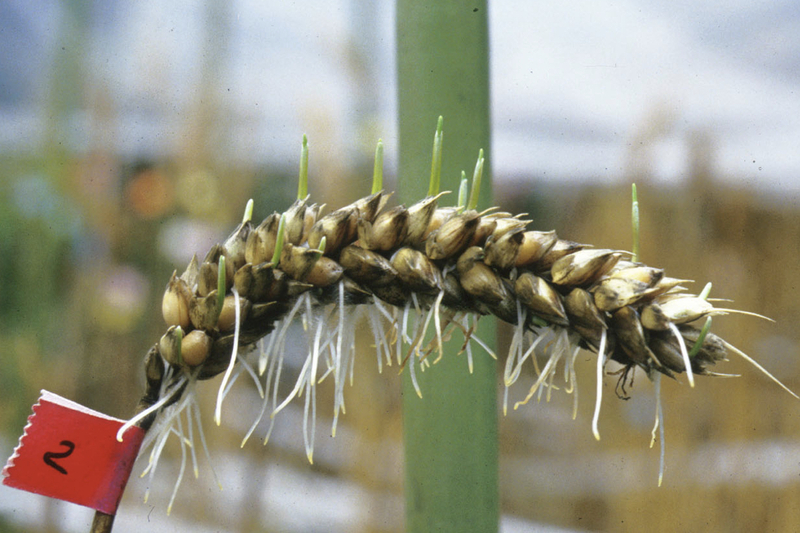 (1997) ABA insensitivity and low ABA levels during seed development of non-dormant wheat mutants. Journal of Experimental Botany 48: 1415-1421. Naoto Kawakami, Chisato Kawabata, and Kazuhiko Noda. 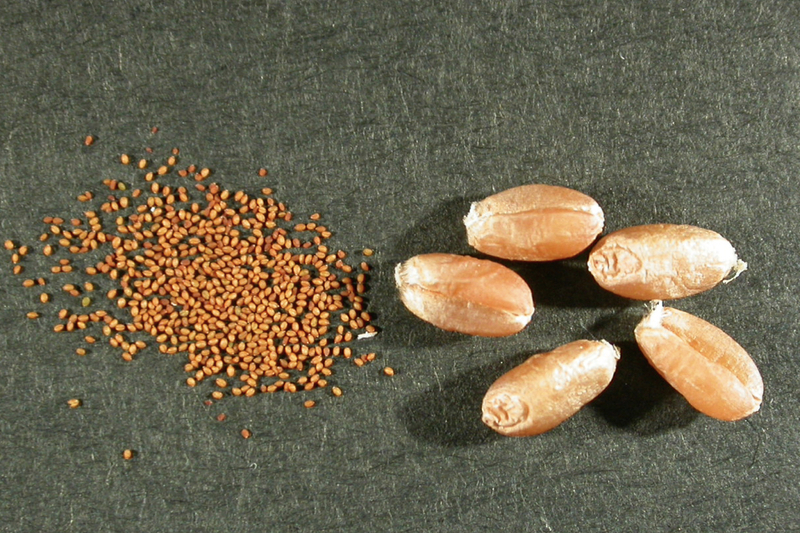 (1992) Differential changes in levels of mRNAs during maturation of wheat seeds that are susceptible and resistant to preharvest-sprouting. Plant & Cell Physiology, 33: 511-517. Naoto Kawakami, and Akira Watanabe. (1988) Senescence-specific increase in cytosolic glutamine synthetase and its mRNA in radish cotyledons. Plant Physiology, 88: 1430-1434. 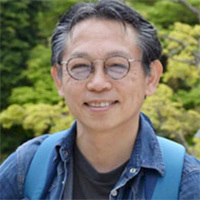 Naoto Kawakami, and Akira Watanabe. 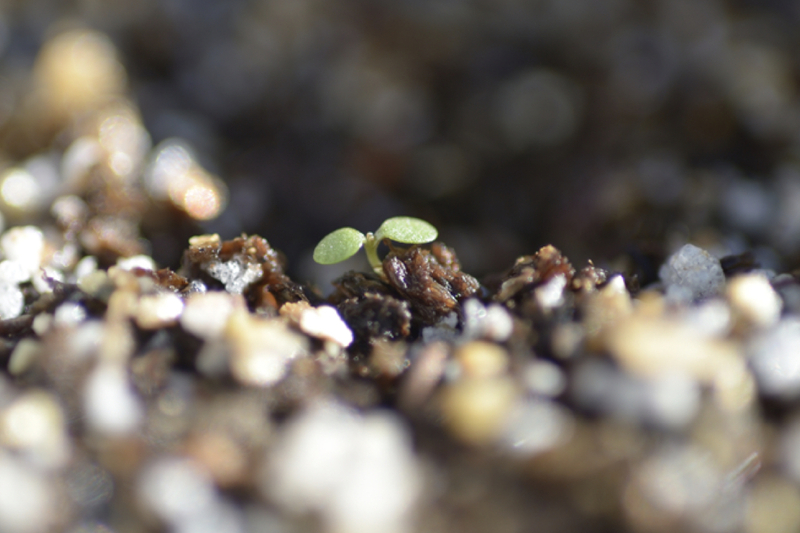 (1988) Change in gene expression in radish cotyledons during dark-induced senescence. Plant & Cell Physiology, 29: 33-42.